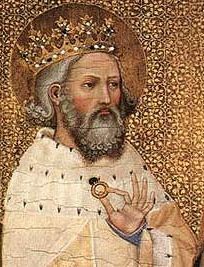 Why was King Edward called the Confessor? 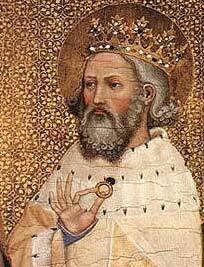 Edward the Confessor is the only King of England to be canonized, though I think many would see him as an unlikely saint. Just for the record, up until the 4th century a Confessor was seen as a holy person who was tortured and suffered for his faith but not killed, as opposed to martyrs who were killed for their faith. After that, since persecutions had mostly ceased, a Confessor was a holy person who by virtue of his writings and preachings became an object of veneration. 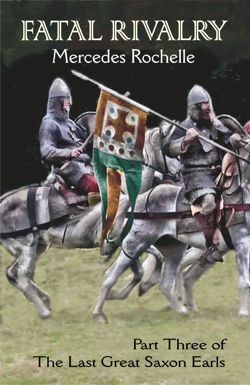 In reality, it seems that Edward’s canonization was more politically driven, since Osbert of Clare, the prior of Westminster Abbey started a campaign in the 12th century to increase the importance (and wealth) of the Abbey. It took 20 some-odd years, a new Pope and a new King of England (Henry II) to finally canonize Edward in 1161. Ironically, his Feast Day is Oct. 13, the day before the Battle of Hastings anniversary (actually, it had nothing to do with Hastings. 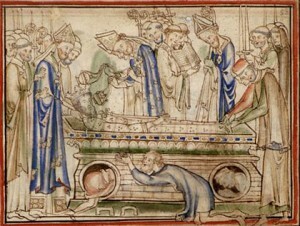 That was the day he was translated—moved to his new tomb—by St. Thomas of Canterbury in Henry II’s presence). Here is a legend I found on the Westminster Abbey website: “Edward was riding by a church in Essex and an old man asked for alms. As the king had no money to give he drew a large ring off his finger and gave this to the beggar. 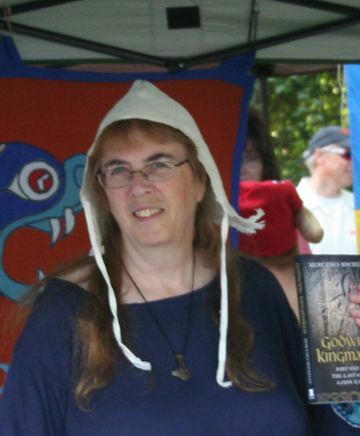 A few years later two pilgrims were traveling in the Holy Land and became stranded. They were helped by an old man and when he knew they came from England he told them he was St John the Evangelist and asked them to return the ring to Edward telling him that in six months he would join him in heaven.” When his uncorrupted body was translated in 1163 the ring was removed and placed with the Abbey relics, which of course were plundered in 1540 when the monastery was dissolved. 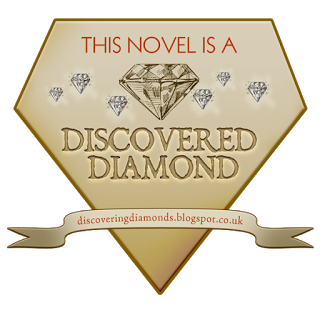 Edward’s body was moved to some obscure place, but Mary Tudor had it returned in 1557 and replaced the stolen jewels with new ones. Edward was considered one of the Patron Saints of England until Edward III created the Order of the Garter and promoted St. George in his place, although he has remained the patron saint of the English royal family. He is the first English King to cure people suffering from scrofula, “the king’s evil” by the touch of his hand; William of Malmesbury stated that he was already known for this in Normandy while an exile. Interestingly, he is also the patron saint of difficult marriages and separated spouses. 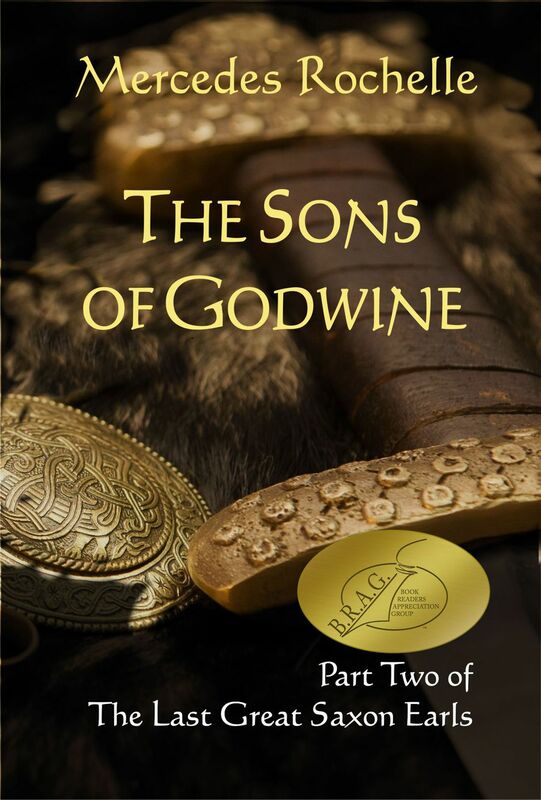 Many would see his ungracious treatment of Earl Godwine in 1051, not to mention his insistence that Godwine wreak havoc on the unfortunate citizens of Dover, as unsaintly behavior. But in the end, his ardor in building Westminster Abbey seems to have overcome any earlier indiscretions. Great job Mercedes. I love it. Thanks so much, Susan. That means a lot! St. Edmund, a victim of the Vikings earlier, was King of part of Englia. Yes indeed. But he was not King of all England, the distinction historians like to make. Very interesting on why he was a confessor and that part on the miracle (am always fascinated with these kind of stories). I posted this to my Google+ page: Historical Travels with Tom. Thanks Tom! I always wondered what the ring was about. from. Many thanks for posting when you’ve got the opportunity, Guess I’ll just bookmark this site.